*Join our Friends Club to receive our special rates! Inquire at the golf shop for more info! *Sales tax not included in prices unless stated as. *All cancelations must be made 24 hours in advance. *All food and beverage must be purchased on property. *All players must respect the property of Cedar Creek Golf Course. 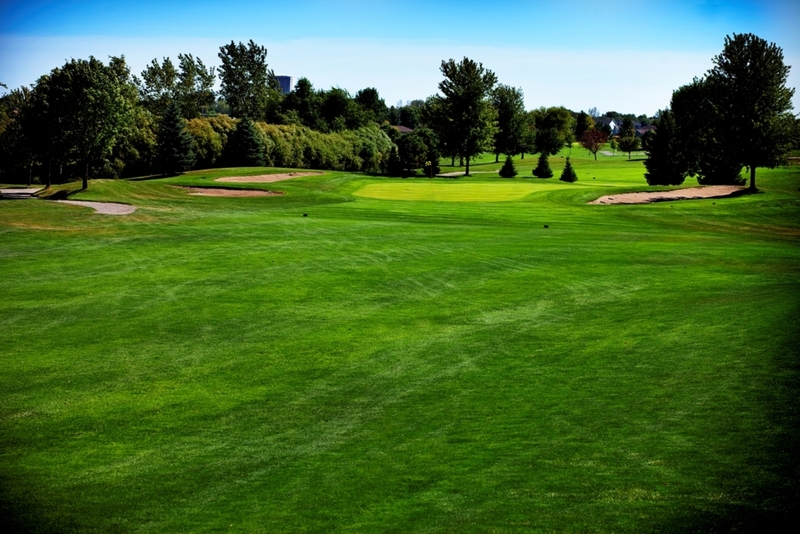 *All discounts and coupons are taken off of our regular priced adult green fee.